Monday, July 7, 2014 • 12:15 p.m.-1:30 p.m. 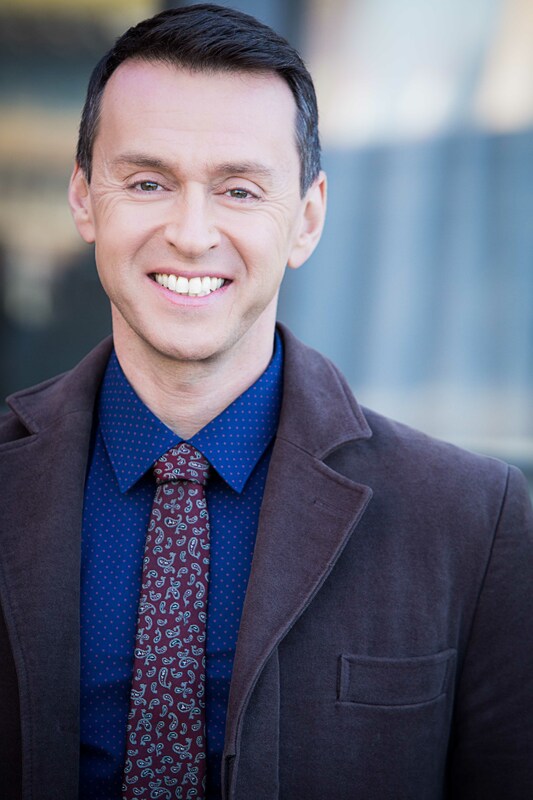 Grab your lunch and join Emmy winner and Tony and Grammy nominee Andrew Lippa for a lunchtime master class where he coaches singers on his songs. Lippa is currently receiving critical acclaim for his oratorio I am Harvey Milk which he composed and in which he also is singing the role of Harvey Milk. Andrew Lippa wrote the words and music to the original theatrical oratorio I Am Harvey Milk that received its world premiere in San Francisco in June 2013 with the San Francisco Gay Mens’ Chorus starring Laura Benanti and Mr. Lippa as Harvey Milk. The recording, released in October 2013, reached No. 2 on the iTunes Classical Chart. He also wrote the music and lyrics for the musical Big Fish which opened on Broadway at the Neil Simon Theatre this past October. He wrote the Tony-nominated music and lyrics for the Broadway musical The Addams Family as well as the music for the Broadway production of Aaron Sorkin’s play The Farnsworth Invention. Other musicals include the Drama Desk award-winning musical The Wild Party (book/music/lyrics), A Little Princess (music), john & jen (music/book), Asphalt Beach (music/lyrics) and You're A Good Man, Charlie Brown (additional music/lyrics and arrangements). Lippa was music director and conductor for Kristin Chenoweth’s sold-out shows at the Metropolitan Opera, Carnegie Hall and others. Accolades include a Tony and Grammy nomination, the Gilman/Gonzalez-Falla Theater Foundation Award, ASCAP’s Richard Rodgers/New Horizons Award, The Drama Desk and The Outer Critics Circle Award. Andrew Lippa is a graduate of the University of Michigan.